For those who missed last nights meeting, here is information you need to know. Meeting date changes: 5/23/2019 and 10/24/2019. In case of NECC closing, anyone can sign up for a notification at www.necc.mass.edu. Check your email address on the latest membership list for correctness. The MVQ website has a calendar of events which is kept up to date for board meetings, guild meeting, retreats, travel raffle quilt, and workshops. The UFO Auction committee is still looking for donations and volunteers for sorting day and auction day. Contact Stacey Caruso and Sue Spinelli. The nominating committee is looking for three non-board members. Contact Bev Valle or Jamie Ruh if you can volunteer. 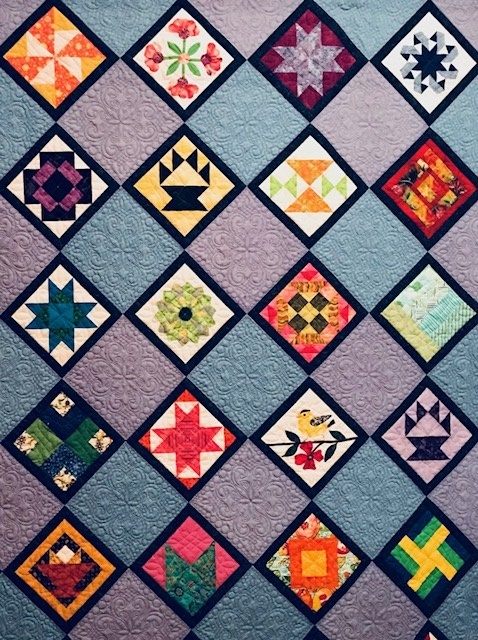 We are looking for someone to chair the 2021 Raffle Quilt committee. Contact Liz Swan if you would like to chair this committee.